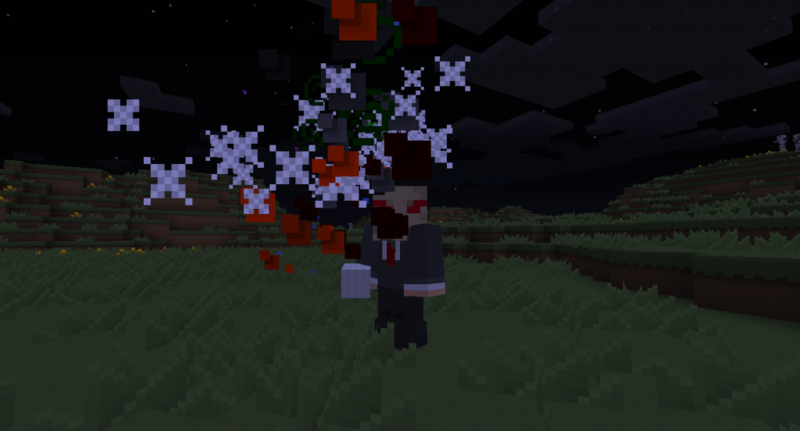 This Mod adds some new super villains in your Minecraft. Every villain have different skills to kill the mobs. This Mod requires Forge.